These are two monitors gamers would be rather interested in checking out. CES has officially kicked off and AOC has announced a number of new monitors gamers would be very interested in, including its 35” curved gaming display and its 4K monitor. 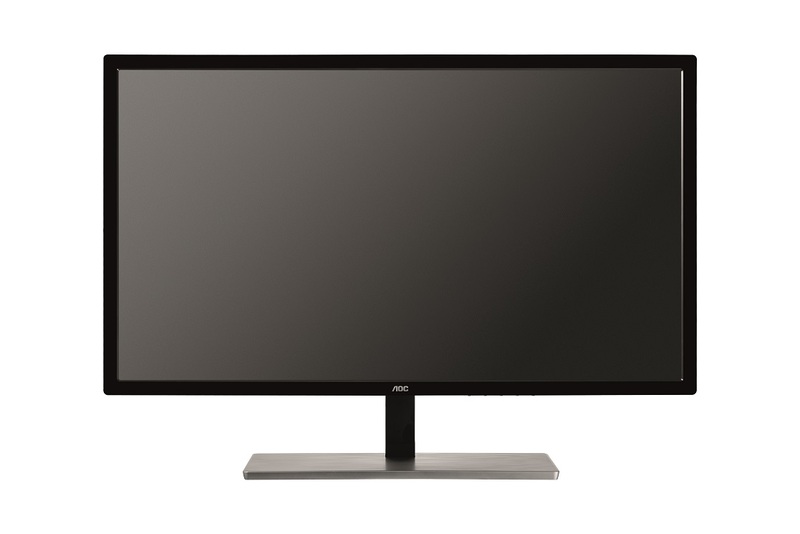 The monitor that caught our eye the most (yes - that’s a terrible pun) is the AOC C3583FQ. The 35” monitor supports 160 Hz and features a curved panel to help frame the player’s field of view. It comes with an integrated Adaptive-Sync technology that is FreeSync compatible, and with its 160 Hz refresh rate, gamers will be able to enjoy smooth, lag-free images without screen tearing or ghosting effects. For those who have entered the age of 4K gaming, the AOC U2879VF is the company’s latest monitor to offer 4K resolutions. The monitor combines 4K UHD resolution with ultra-fast connectivity options as it supports DisplayPort 1.2a and HDMI 2.0, thus transmitting images at super-high speeds. As a result, users can enjoy clear 4K video content at up to 60fps. The display further provides a smooth experience with the inclusion of AMD FreeSync technology. The AOC U2879VF 4K display will be available for purchase at the end of January 2016, while the release date for the 35-inch AOC C3583FQ with a curved display has yet to be announced.